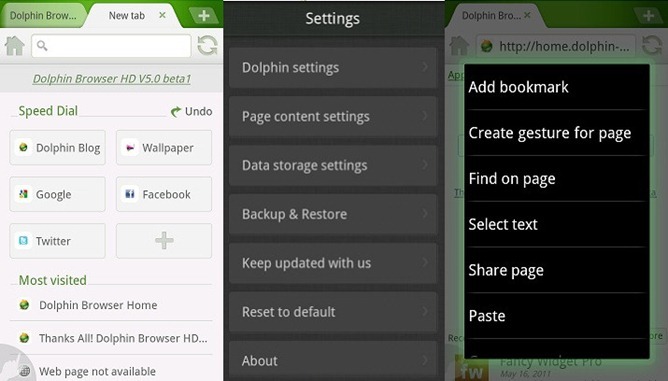 Last week we told you that the private beta for Dolphin Browser HD 5 had leaked, and I guess the Dolphin Team decided that since the cat was already out of the bag, they should go ahead and give the users what they want and officially make the beta public. This version includes all of the same features as the private beta, plus some speed and stability optimizations. 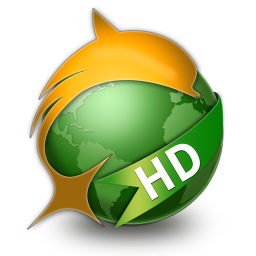 If you want to give this updated beta a shot, head over to the Dolphin Blog for download.